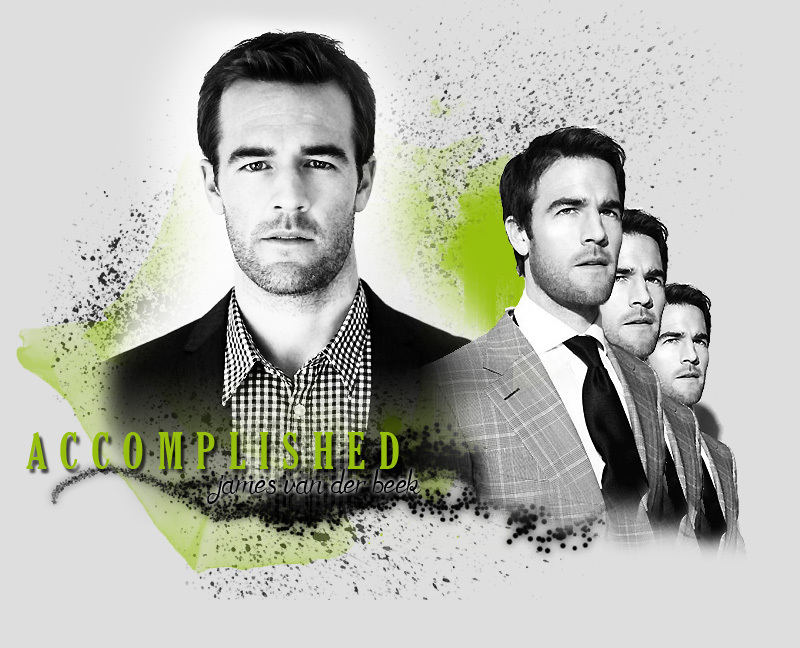 You've reached Accomplished the only fanlisting listed at The Fanlistings Network for the actor James Van Der Beek currently starring on the hit CBS drama CSI: Cyber. If you are a fan of James, please consider joining the listing! Thanks you SO much to my 2015 Secret Santa for this amazing layout!